Until now, getting Windows 8 / 8.1 onto a computer hasn’t been the easiest thing in the world, if only because you couldn’t use a Windows 8 product key to install Windows 8.1 afresh or even choose the architecture to be installed. Instead, if you had 32-bit Windows 8 installed during setup you’d end up with the 32-bit version of Windows 8.1, too. There were other niggling issues too, but Microsoft has quietly made available a tool that goes quite a long way towards rectifying a good few of hose issues. 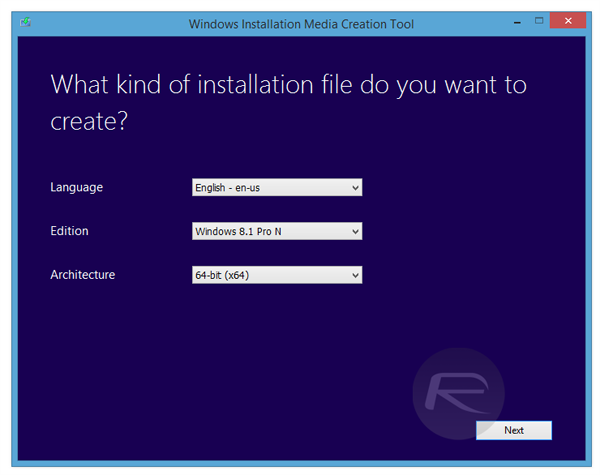 Called the Windows Installation Media Creation Tool, the app can be downloaded and can be used to create either an ISO or a bootable USB stick in order to get Windows onto a machine. 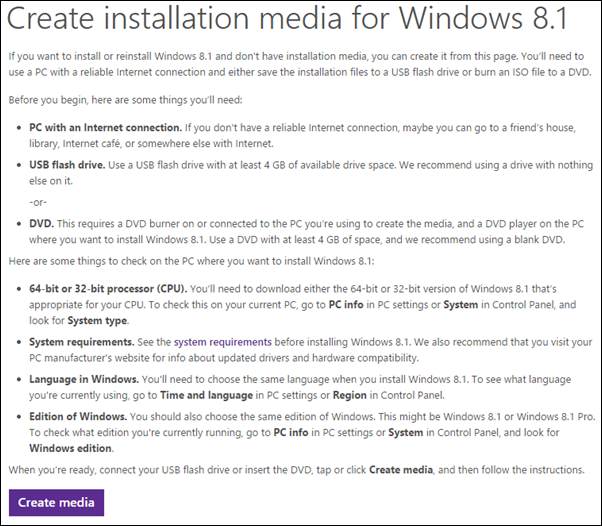 It’s not rocket science these days, but here’s how you would go about downloading and installing Windows 8.1 now this wonderful little utility is around. Step 1: Head on over to the installation media webpage here and download the small app that is needed in order to kick this all off. 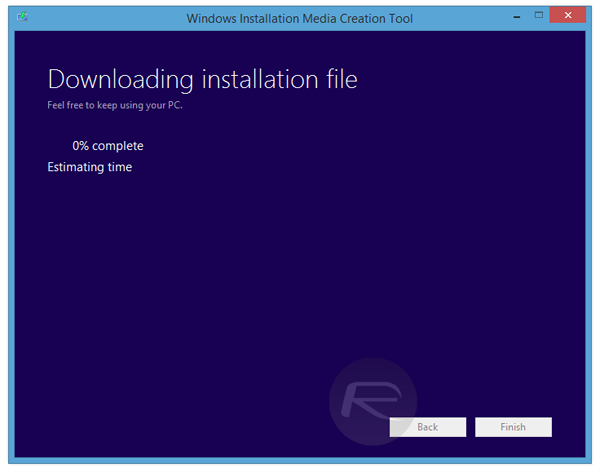 Click on the ‘Create media’ button to initiate the download. Step 2: Run the newly downloaded executable and start making the relevant selections. That means you’ll need to choose a language for the new installation of Windows as well as the version of Windows itself that you want to install. Importantly, you can also choose which architecture to install at this point. 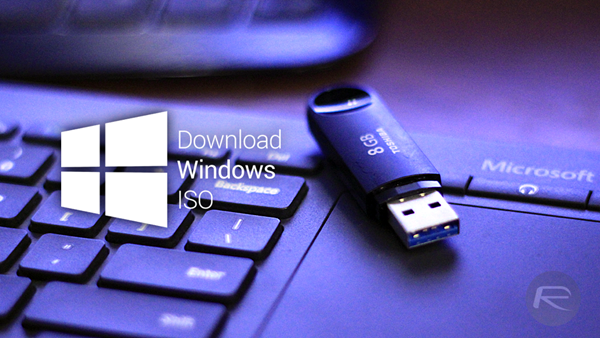 Step 3: On the next screen you can choose whether to download Windows to an ISO for use later, or to a USB stick. The latter option is the default and only downloads the required files rather than a full ISO image. Step 4: Remember, everything on the USB stick that you’re using here will be erased, so make sure you’re using an already-empty USB, or back up the contents beforehand to save yourself some trouble. Step 5: Sit back and wait for the download to complete, and this could take a while depending on your Internet connection. 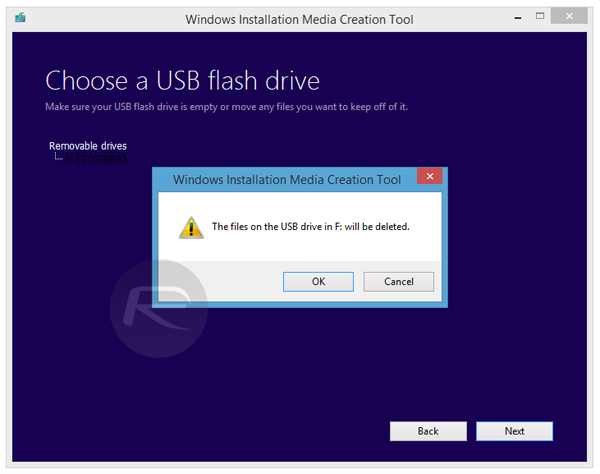 The app will also make the USB stick bootable as part of the process, leaving you to simply install at your leisure. Who said Microsoft didn’t know how to make software easy to use? OEM dosent mean it has crapware installed – its just a key that will only work on the laptop brand it was installed on. so it still need to pay? This way you will get Windows 10 RTM with license key even if you run XP,Vista, Linux, OSX. No, you gotta pay. If you don’t want to pay for it then buy a new computer. Get an activation key for free is ILLEGAL and its thief. I was like you until I decided not to do that. Its base on the honesty. Don’t be a coward. Most human is MONSTER, DISGUSTING and EVIL. Don’t be one of them! THINK! Its wrong and you should buy one. Wow, no wonder you are inhumanity. Sometimes, I wonder why you ever breath on Earth. Earth deserve to have a compassion, mercy, and respect people. You are not one of them unless you changed your way. GROW UP! No they aren’t going to email you.. BUY ONE yourself! Its false.. You must have a product key.. No, you have to buy one.. Don’t be stupid! No. buy one yourself and who cares about this picture. You silly! No, buy yourself, please. Thats a thief, you know! Well, that’s true that they are the monsters who greedy after our money. However, if you get it any way you can is the scum and cowardly and lower than they are. Buy Apple and save your money. That’s what I did. I was a long time Windows user and I fed up with Microsoft and their greedy moneys for new windows every time! Watch your attitude, thanks. That’s why I bought Apple and they always update leopard through yosemite free so its a good deal than Microsoft keep release new versions and still cost us to buy again and again. Its annoying. This lets you download the media. That is all. You still need a key to install. Why does this same article keep getting posted over and over? What is this the 3rd time now? I guess because it always generates lots of clicks due to all the confusion of people thinking its a free copy of windows. Tell that to redmondpie team, they don’t read it anyway. If I’m running windows 8.1 single language. Can I donwload Windows 8.1 pro and running it without a product key?. I hope someone can help me! I was thinking the exact same thing! I came wondering if this time they TRULY meant one could install it without a key. Nope. after the database shut down. I have a legal Windows 10 I just upgraded from Windows 8.1 tablet but deleted out the windows.old files… Can I use my key from WIndows 10 to download and install 8.1 on my tablet which seems to run smoother. well. you have to watch out your attitude first, before you ask someone else. Wow… how exactly do you save money buying from Apple? and how exactly are they better than Microsoft, when they are by far the richest tech company on Earth? The reason OS X is upgraded for free is simple – it isn’t any good and Apple make BILLIONS out of selling overpriced junk. Plus Windows 10 has been offered as a free upgrade, so that puts that to rest as well. well this is an easy way to download ISO file. I used this because my original PRODUCT ID is not working for downloading ISO file. 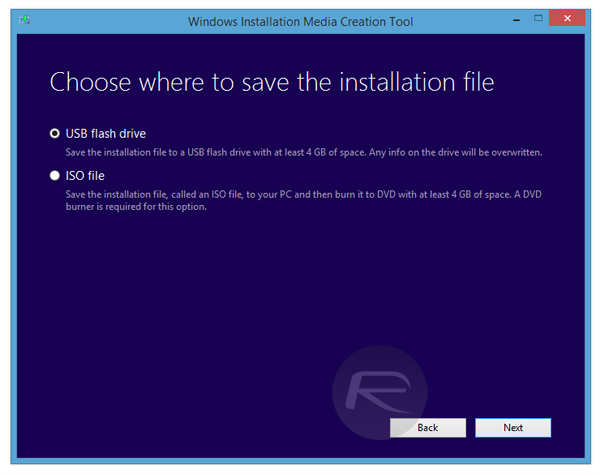 please tell me that using this ISO file will delete my original license of pre installed windows 8???? actually I am trying to reinstall my windows. Thanks Alot Man. Going To Create Media Hope Its Works. if u can do better than MICROSOFT we Enthusiastically waiting for the best !!!!!!!!!!!! Is there one of these for 10? MS promised us it would come automatically last August 2015. It’s now 1.25.16 and no sign of it yet and scouring the internet and the Microsoft website thus far has only led me in endless circles. Anyone? How did you get 10. Free upgrade? If yes tell me how…please! There’s been one since 10 released, that’s how I got it on release. Very informative content bro., But MS did not allow to download iso using oem key, as I just bought windows 8.1 pro product key from ODosta Store, after that I insert it on Microsoft official site to get official iso, but they told this is pre-installed OEM key, Which through I cannot download Microsoft official iso, At this condition, can you tell me, Where to download MS official ISO. Thanks bro. for informative post, I know OEM product keys can be use after reinstalling your OS, As before one month, I bought a new key from ODosta Store, I use it to activate my OS, But after one month my OS was crashed, So I was worried, If I need to buy a new product to activate my OS after re-installation, But I use the old one and it worked perfectly. You are seriously raging against Microsoft and their useless crap while trying to steal it so you can use it for free?